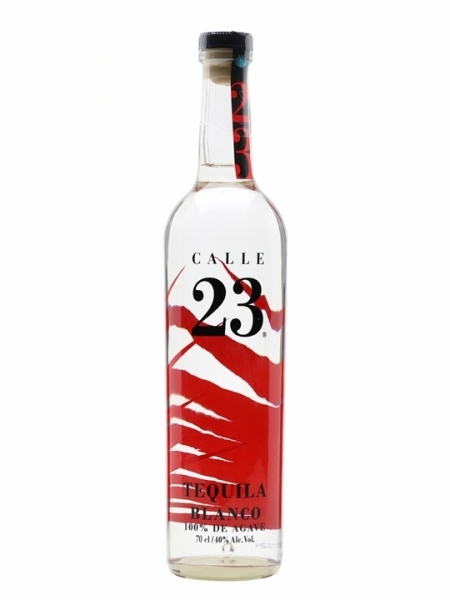 This tequila has masses of glowing reviews, despite the high alcohol it is smooth with a long lasting finish. Interesting fact: A limited-edition Tequila from the pioneering Sophie Decobecq (biochemist and founder of Calle 23), which celebrates the birth of her son Abel. 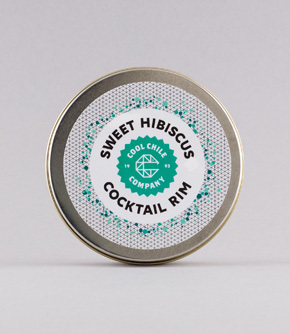 It is made solely from a type of blue agave known as criollos, which are smaller than the plants traditionally used and has a distinctive aroma. This innovative and unique spirit, of which only very small quantities are available. Packaging: hand-blown bottle featuring a label rich in Mexican imagery, on the top left Mayahuel, the goddess of agave, is wearing a necklace bearing the letter A for Sophie's son Abel.